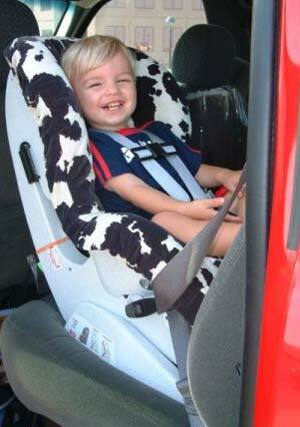 Reide rear-facing in the Britax Roundabout at 1 year, 6months old. Reide weighs 25 lbs. 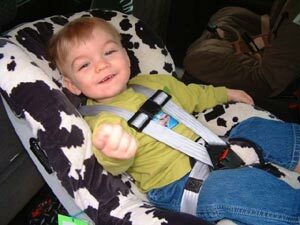 Reide rear-facing in the Britax Roundabout at 1 year, 3 months old. Reide weighs 22 lbs. Reide's brother Reilly also rode rear-facing past 1 year/20 lbs.